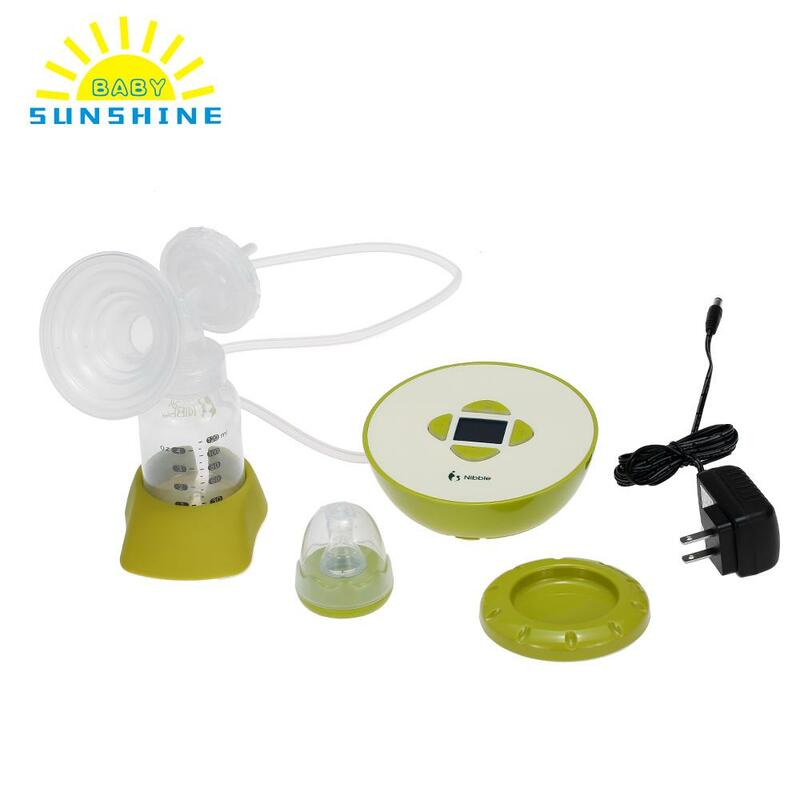 Electric breast pump is a convenient and portable product designed for use at home or away from baby. 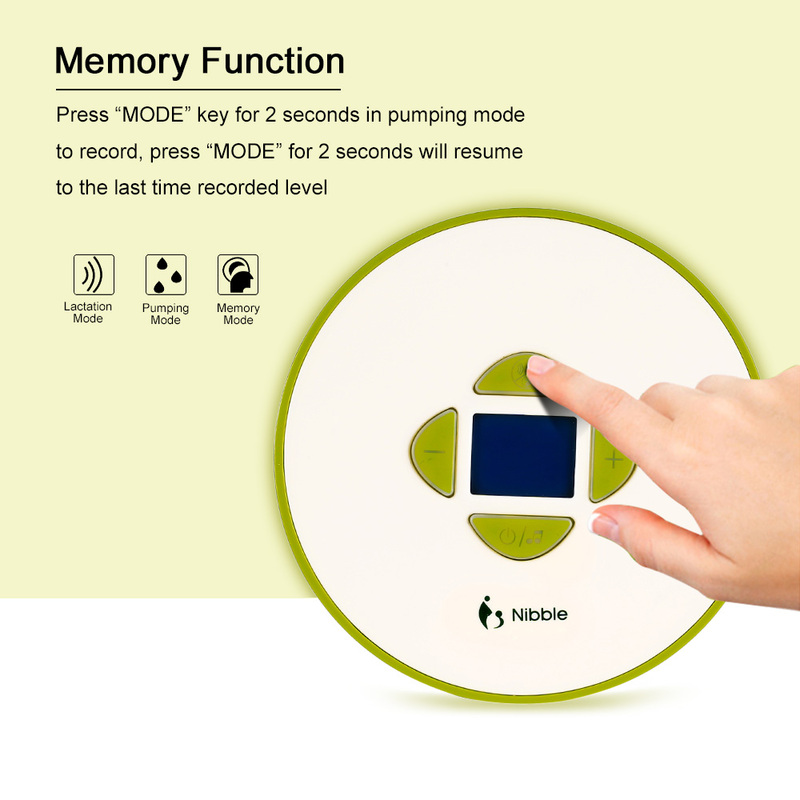 Comfortable warm up step to reduce breast pain and encourage milk flow. 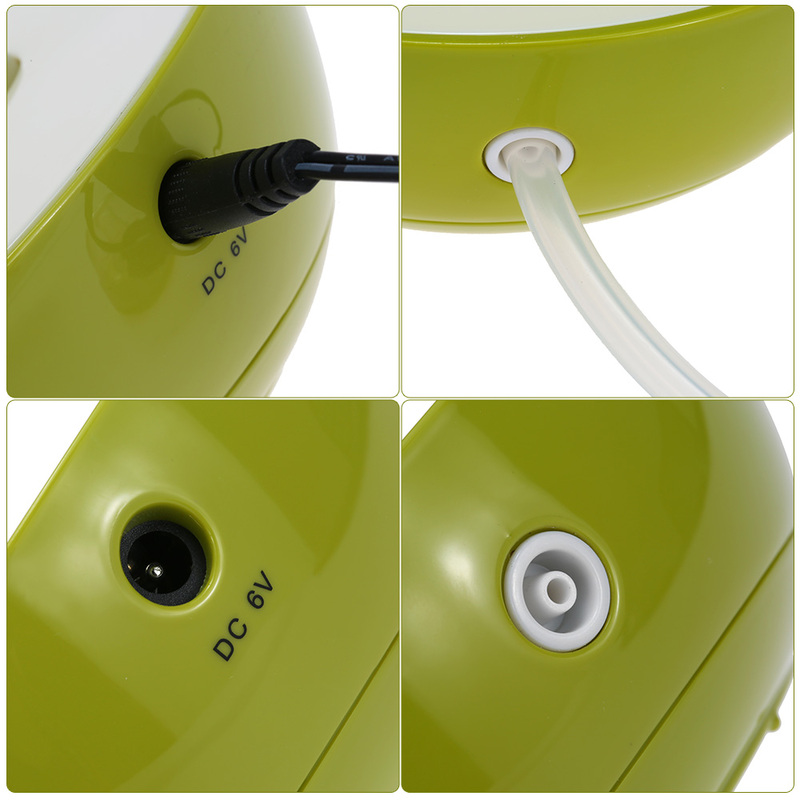 10 levels adjustable vacuum strength to choose. 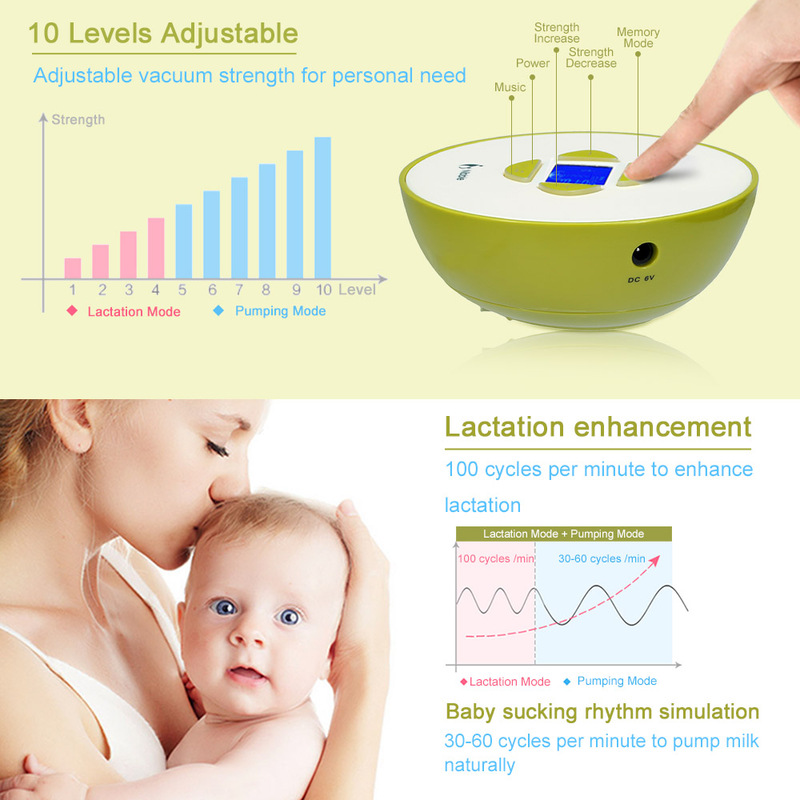 Unique back-flow prevention design, can avoid milk back flow when breast pumping milk. LCD display to indicate the working status clearly. Super silent motor for quiet milk pumping. 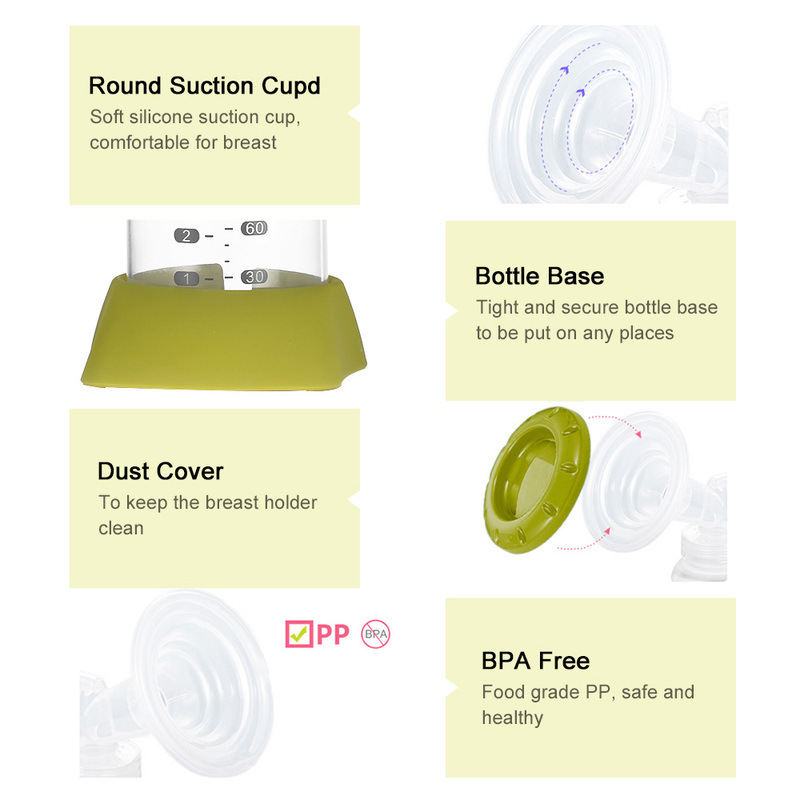 BPA free materials, safe for nursing mom and the baby.